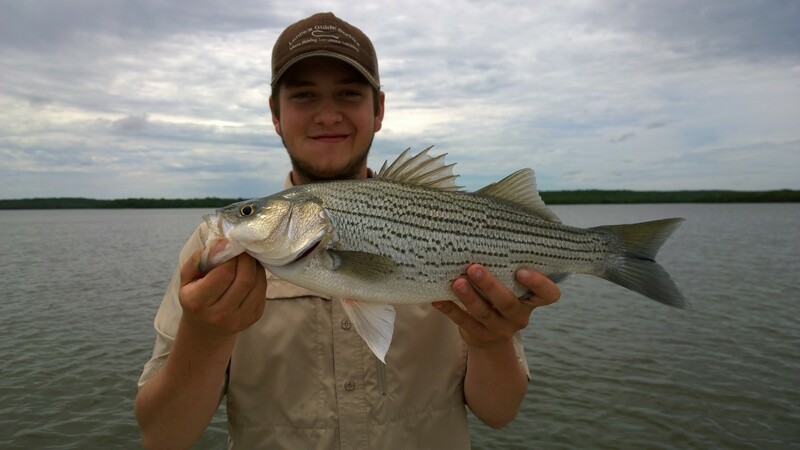 Birch Lake is located near Barnsdall, Oklahoma and is stocked with Hybrid Striped Bass also knows as hybrid-striper and wiper. 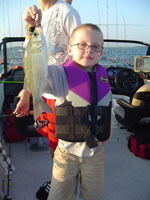 During certain times of the year, this little lake has excellent fishing using both live bait and artificial lures. Live bait includes shad using downlines and freelines. 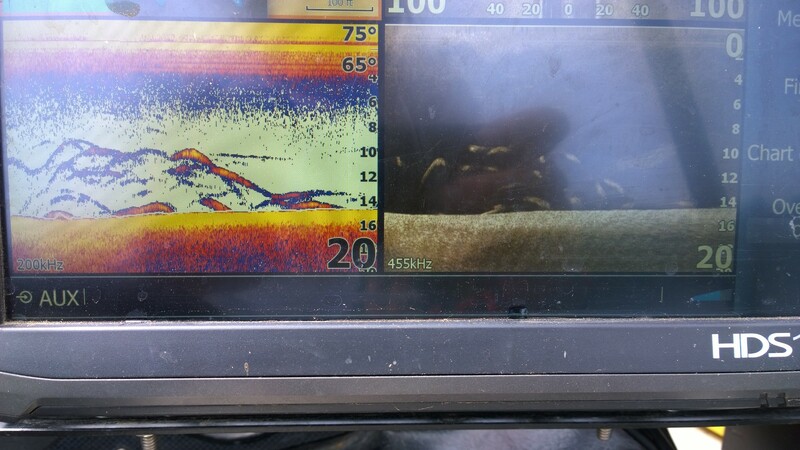 Artificials are typically slabs, swimbaits, and crankbaits. Call/Text 918-607-7357 or email lancesguideservice@gmail.com to book your guided fishing trip or to ask questions.